A lot of people scoff at the idea that you can save money at Disney World but it’s totally possible. We have saved thousands of dollars over the years and want to pass our knowledge on to you. Now I’m not going to lie. This does involve work on your part but all good things do. It adds to the anticipation of going to the most magical place on earth. More specifically we want to talk about how to save money at Disney while staying at one of their wonderful resorts. Yes that’s right you can stay on property for a lot less than what Disney is asking direct. Is this going to be as cheap as staying at a Disney Springs Good Neighbor Resort? No, it’s not. Staying at a Walt Disney World resort is an opportunity that should not be missed. Especially if you can get a reservation at a discounted rate. Magicalvacationstravel.com has agency exclusive offers that can save you anywhere from 15% to 50% on a room at a Walt Disney World Resort. They are able to do this by buying rooms at a discounted convention rate, bundling them, and then selling them back to vacationers to give them the best possible deal on a room. We are in no way receiving kick backs from Magical Vacations Travel. Our only relationship is as us being customers. We think they are amazing and have helped us, our friends, and our family save money on Disney vacations. For example a good friend of Elyse’s came with us on vacation in January. She contacted Magicalvacationstravel.com and they saved her 30% at Pop Century Resort. It’s pretty amazing to save that much off a value resort. Magical Vacations Travel is a certified Disney Travel Agency and they can help you with any questions you have about your vacation. They also do packages including dining plans and park tickets. Cruises and Aulani are also available for bookings. Renting a Disney Vacation Club (DVC) room is a great way to save a lot of money. This can be done in two ways, an agency or private party to party. DVC is a timeshare through the Walt Disney Company. 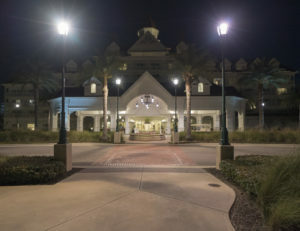 Disney Vacation Club Members are paying for shares of the hotel and receive points to book their vacations. The points are good for a max of two years and in the event they cannot use them renting them out is an option. Dont forget that along with the Walt Disney World DVC Resorts this includes the Aulani, Vero Beach and Hilton Head. As well as the Grand Californian at the Disneyland Resort. DVC is different from renting a regular hotel room in a few ways. The safest way to rent DVC rooms is through an agency. David’s Vacation Club Rentals (dvcrequest.com) or DVC Rental Store (dvcrentalstore.com) are the two websites we recommend. Again, we are in no way affiliated with these websites. DVC rental agencies have contracts with owners who are not able to use their points for the year. They will find an owner who has the DVC resort you wish to stay at and the amount of points needed to book your vacation. In turn, they will book the reservation for you and make sure that there are no issues with the owner’s contract. Should an issue arise where you cannot get access to your DVC room they will give you a full refund. When renting from Davids Vacation Club Rental a deposit will be needed to check room availability. Should you decide to book your stay through them payment is required in full at the time of booking. DVC Rental Store does not require a deposit to check availability. When booking you will have to give a deposit and finial payment will be made 45 days before check in. 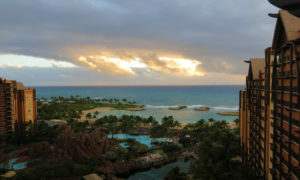 View of Hawaiian Sunset from Aulani Balcony. Did you know you could rent DVC points to stay at the Aulani? Private person to person contracts are much riskier. This is what we consider the best way to save money at Disney. The first step would to be to find a renter on one of the many Disney forums. 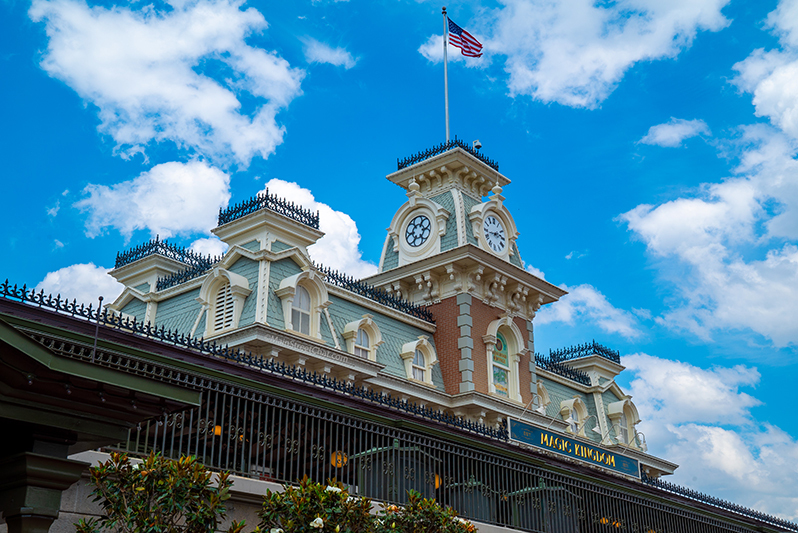 They will often have a section of the website dedicated to selling or trading DVC points. This is what we do personally but we always go with someone who has a long rental history (years) and has testimonials from previous renters. Unfortunately, there have been reported cases of people giving fake MDE (Reservation) numbers or reservations being canceled by Disney due to issues with the DVC contract. When this happens you are 100% on your own and need to find your own accommodations. You may be out of the money if you cannot contact the person you rented from. Renting private party gives you more flexibility in the price you are paying per point and what the payment terms are. For example we never pay for rooms up front. We will do a 50% deposit and a final payment 60 or 90 days before arrival. Well we’ve covered the ways we save the most amount of money on our vacations through the years. We wanted to throw in a little bonus tip to help you save a little more off the top. The Target Red Card (Debit or Credit). Use this little gem to buy Disney Gift Cards saving you an automatic 5%. Occasionally Target runs gift card sales (during the holiday season) with 10% off all gift card purchases. Stack that with your Target red card and you save 15% off of a Disney Gift Card. SAY WHAT ?!!!??!!!!! The limit per purchase this year was 300 dollars. Last Christmas we spent $600 on gift cards and saved $90. The terms and conditions change every year so stay on top of it. Check out our other money saving post like 6 SIMPLE MONEY SAVING TIPS, The Best Credit Cards To Use For Walt Disney World and How To Get Free Flights To Orlando There are a lot of ways to save money at Disney. What are some of your tips and tricks? Comment below! Next Next post: What’s In Our Park Bags!